Aditi Balan, a debutant that turned heads around with her bold and effortless acting stealing the hearts of all. 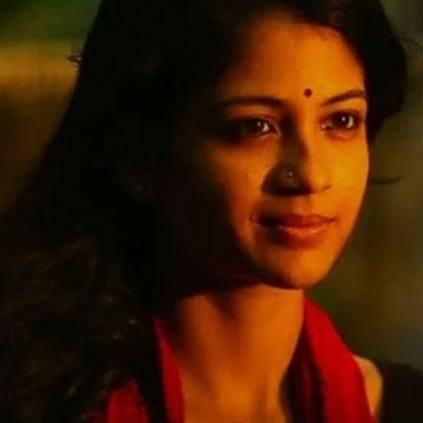 She is majorly appreciated for taking a bold step by accepting a script as strong as Aruvi. Breaking stereotypes, she proved what an individual woman in the society can do to gain justice. As the most promising actress of 2017, with much love, we present Best Debut Actor to Aditi Balan for Aruvi. Congrats Aditi! Andrea's Secret Things In Purse - Vada Chennai Girl Reveals! People looking for online information on Aditi Balan, Behindwoods Gold Medals 2018, BGM 2018 will find this news story useful.